As per reports from the NerdWallet, household debt in America rose slightly in all personal loan categories except the credit card debt during the initial quarter of 2017. Research reveals that credit card debt decreased by around 2% or more than $400 per household. Mortgage debt witnessed the most noteworthy change in the first quarter of 2017, soaring by 2.25% or around $4500 per household. 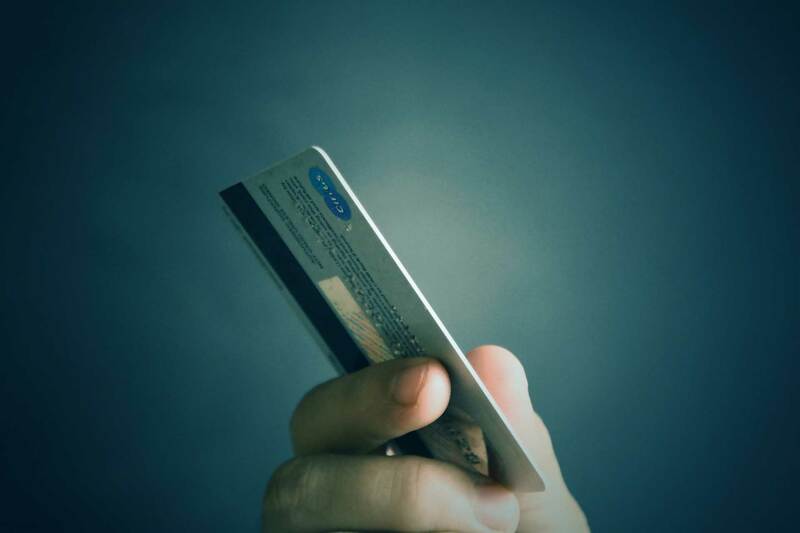 Since increasingly large numbers of people work to realize their New Year goals, there is a drop being noticed in the level of credit card debt. Americans are putting extra dollars towards achieving their financial goals. At the same time, they’re repaying credit card debt. The statistics and numbers show that people are grabbing loans to realize their long term goals like homeownership. This good news for consumers as mortgages is low-interest debt and in some cases, they are assets as well. For all those consumers who are trying their best to bring back their finances in order in 2017, it’s definitely a good idea to prioritize repaying high interest credit card debt which is often accompanied by fees and interest rates. While repaying high interest debt, you should also make timely payments on other forms of debt, like auto loans, student loans and home loans. It is only by maintaining such accounts that you can strongly build your credit history which makes it easier to get access to low-rate loans in the near future. Now that you’re aware of the fact that the Americans have started paying off their debt, you should try your best to keep your personal finances in order so that you can also contribute to the plummeting debt level in the nation. Here are few mistakes to avoid. As long as card payment is involved, it’s important that you pay off the statement balance rather than the current balance. 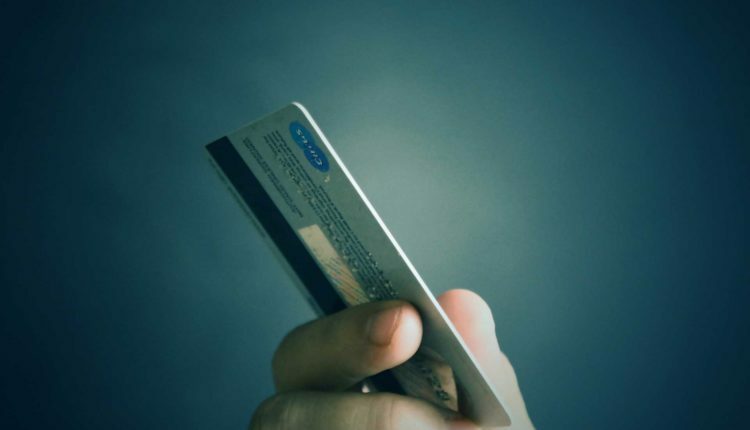 The current balance is the total amount on the card and the statement balance is the amount you spend on the card during the present billing period. Credit card debt might not be the only debt that you owe but it is certainly the costliest debt. However, even though you have other payments, you should always give first priority to credit card debt as it is high interest debt. Credit card companies have a knack of making their rewards sound too lucrative. But you shouldn’t fall into this trap of opening too many credit cards in lieu of rewards. Opening multiple cards make it tougher for you to manage money. Therefore, although the bigger picture says that the US is bringing credit card debt under control, you should still take care of your personal debt level. Avoid committing the above mentioned mistakes to take care of your finances.